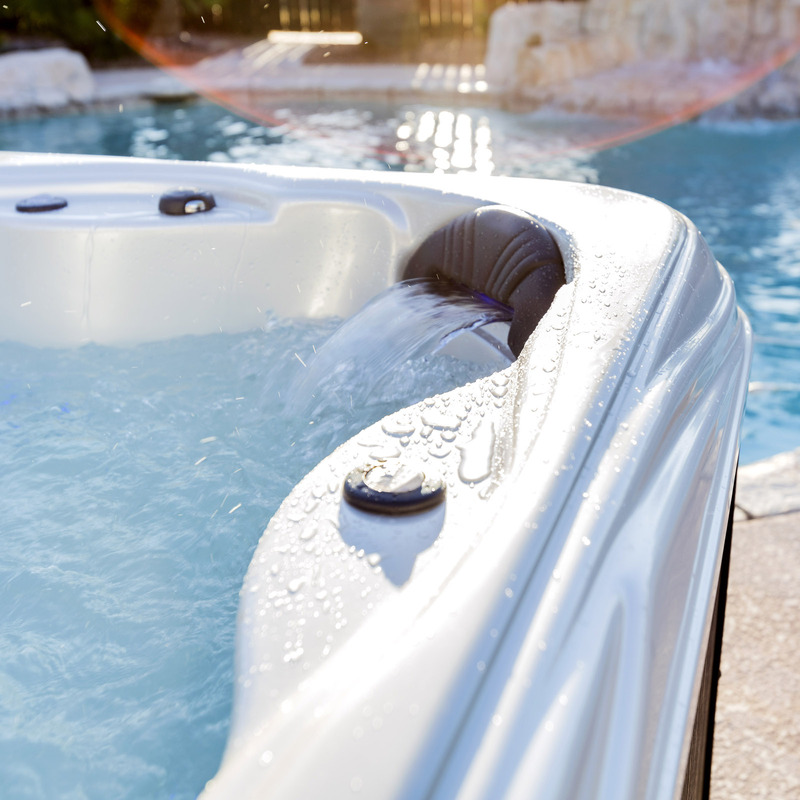 Artesian Spas | Spa & Tub Manufacturers, Inc.
Artesian Spas’ founding partners came together with one uniting goal: to provide the best quality spas, the most features, and the greatest range of products. 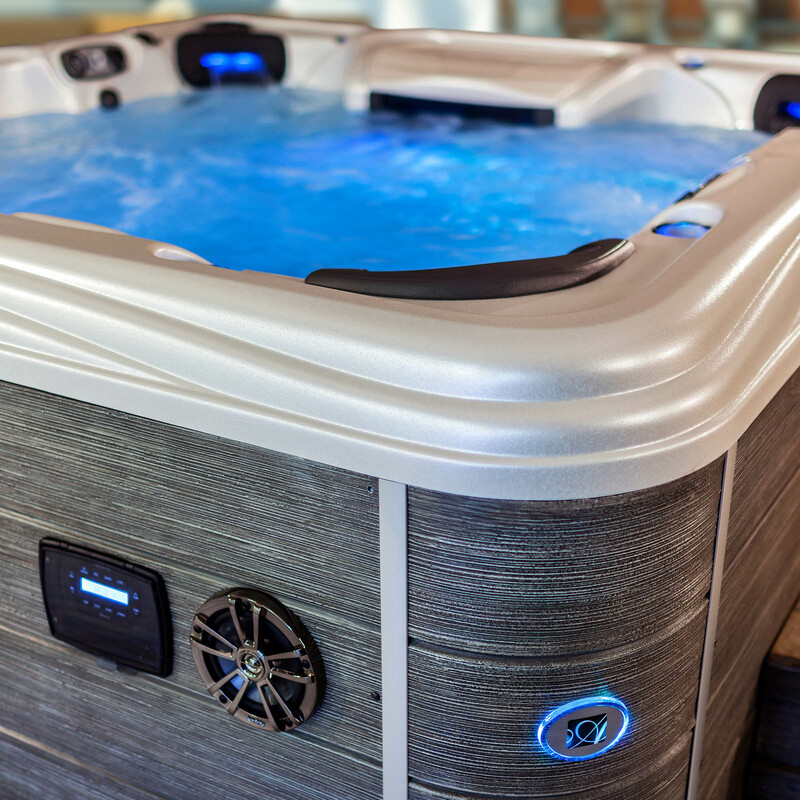 With over 100 years of combined spa manufacturing experience, they worked together to create Artesian Spas. Artesian builds a spa for every budget. And, working with our worldwide network of top-tier dealers, we bring the comfort, satisfaction, and benefits of owning an Artesian spa well within the reach of the average person. When you buy an Artesian Spa, you become part of the family, provided with the same quality service and support the company is world renowned for.